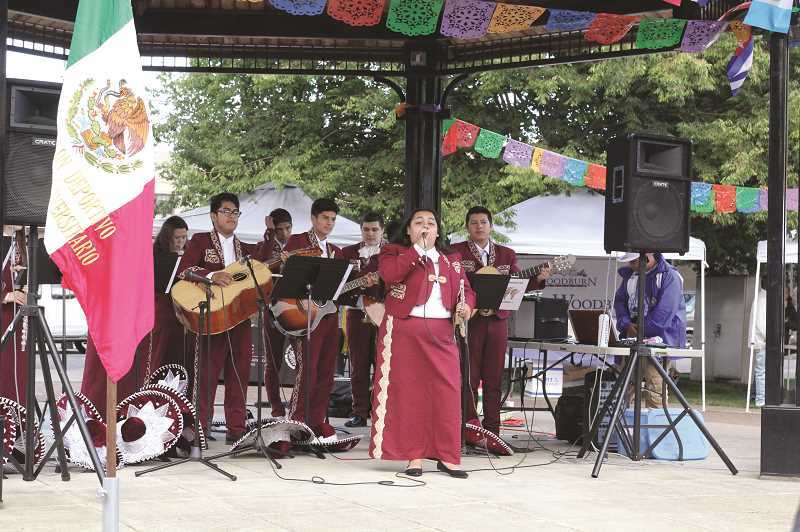 The third annual Woodburn Community Celebration was a two-day event held in Woodburn's Downtown Plaza to celebrate Hispanic Heritage Month, the independence days of Mexico and other Central and South American nations, as well as the Woodburn community. The event featured live entertainment, including the Woodburn High School Mariachi Band (above), a kids zone, vendor booths and giveaways. 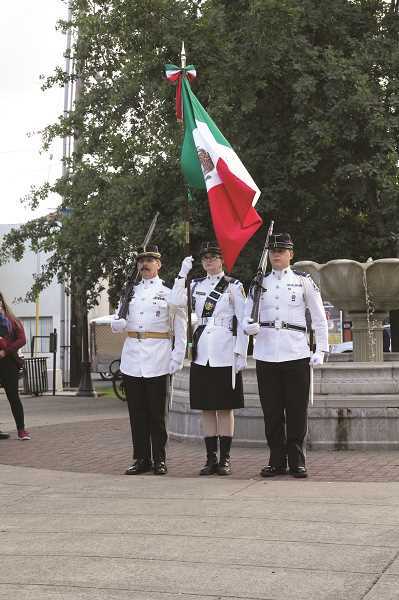 On Sunday, which marked Mexican Independence Day, representatives from the Mexican Consolate conducted the El Grito ceremony recalling the struggle for independence that Father Hidalgo led (pictured right).